April “Masculinity” Blog Tour – From Anime to Comics, Fall Into Nerd Rambles! Happy Easter everyone! We hope it was well spent eating candy~ (feel free to throw us a few, we love chocolate) While today (Sunday and holiday) is usually for rest, munching on some goodies, and spending time with loved ones, our nerdy OWLS member Megan has been hard at work with our next stop in… Continue reading April “Masculinity” Blog Tour – From Anime to Comics, Fall Into Nerd Rambles! April “Masculinity” Blog Tour – Matt-in-the-Hat Takes Us On A Bizzare Adventure! Good soon-to-be Night Owlets! Starting us off on the second week of our “Masculinity” blog tour is Crimson who examines masculinity in non-fiction books, how the concept has evolved, and the direction they hope it moves towards. Good barely morning everyone! It’s been a few quiet days but the break is over. Today we have an OWLS post scheduled. But we have an important question, have you all been keeping up with the spring reading? If not, head on over to Naja’s post about the Cute High Earth Defense Club Love! and… Continue reading April “Masculinity” Blog Tour – Continuing The Spring Reading at Our Favorite Cafe: Takuto’s! April “Masculinity” Blog Tour – Finished with Naja’s Post? Then Head On Over to Irina’s! 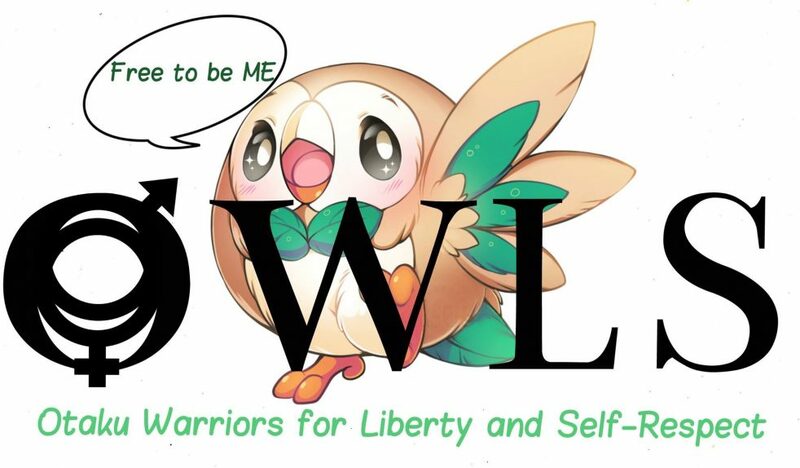 [Announcement] OWLS Has an Instagram – Follow Us For Updates! Good day Owlets! How has everyone’s day been so far? Well, we hope! Now then, we don’t usually have announcements during the month but we just wanted to drop by and let everyone know that OWLS now has an Instagram page! You can find us as @OWLSbloggers and just like our other social media accounts, you… Continue reading [Announcement] OWLS Has an Instagram – Follow Us For Updates! Kicking Off the “Masculinity” OWLS Blog Tour – Cute High Earth Defense Club Love!